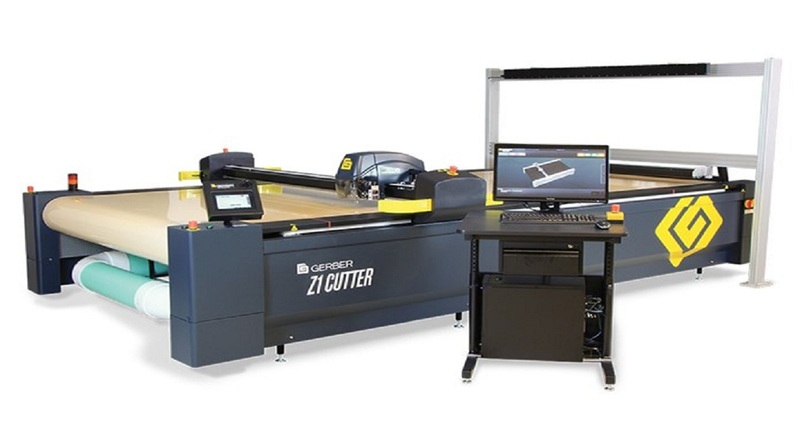 "Fast, extremely accurate cutting – of even the most challenging materials. " With patented Pivex® technology, the GERBERcutter® DCS 2600 Leather Cutter is the high-speed, low-ply cutting system that delivers uncompromising accuracy and optimal throughput. Unsurpassed cut part quality. Cuts challenging materials quickly and accurately. Minimizes or eliminates overcuts and hangers for ultimate edge quality. Maximum throughput. Patented Pivex cutting technology enables the knife to change direction in the material without lifting the knife -- even at high rates of speed -- to cut the most challenging materials ultra fast. Ultimate Flexibility. The cutting head of the GERBERcutter DCS 2600 comes standard with a pen and two punch tools. The system is available in standard 12- and 24-foot lengths and extendable up to 120 feet.